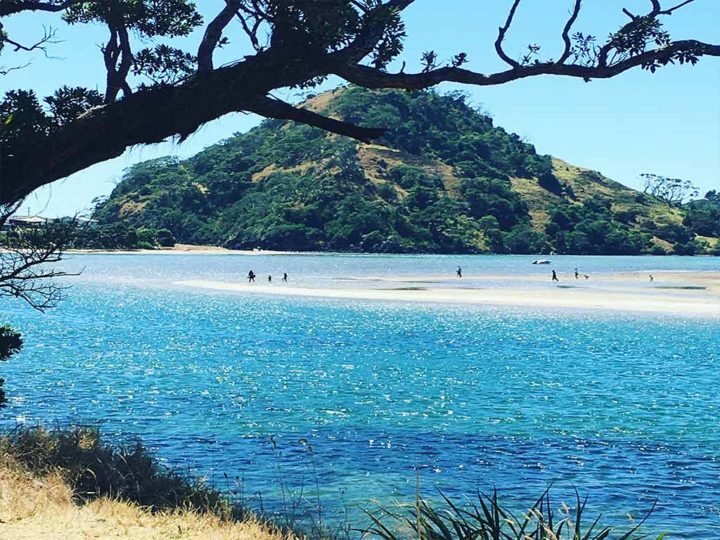 Whangarei Heads is a water and nature lover’s paradise. You will find sheltered harbour bays on the harbourside and white sand Pacific ocean beaches on the other. The scenery is simply stunning and the area is still relatively unknown. This makes it all the more desirable to visit. Giant volcanic peaks and stunning natural landscapes greet you as you arrive. The waters of Parua Bay, McLeod’s, Taurkura, Reotahi and Urquhart’s Bays provide an array of family-friendly swimming and picnicking spots. Dramatic 20 million-year-old volcanic peaks rise steeply from the sea to over 400 metres. These mountains form Bream Head Scenic Reserve and are abundant with wildlife. The area is one of only 5 Brown Kiwi Sanctuaries in New Zealand. From only 50 Brown Kiwi left there are now currently around 800 Brown Kiwi at Whangarei Heads. Years of successful predator control and monitoring by the local “Backyard Kiwi” conservation group made this happen. The area is home to some of the top-rated walks in the country. 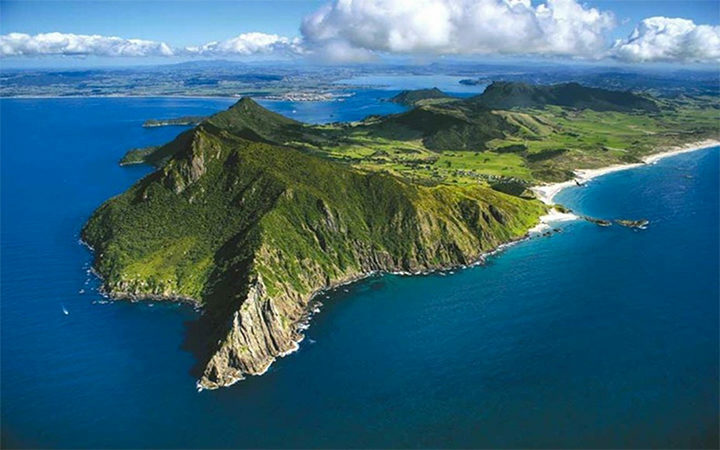 The Mt Manaia walk was recently rated within the top national 14 short walks. The Bream Head/Te Whara track (5-hour trek) is one of the top 5 day walks in the country. Busby Head, Smugglers Cove and Mt Aubrey are not to be missed either. View walks in the area. Clear waters and two marine reserves make the area a water lovers playground for fishing, scuba diving, kayaking, snorkelling and surfing. Explore our beaches.